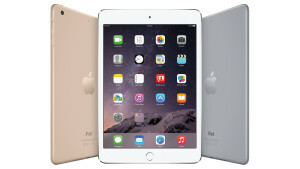 Issa Asad Florida entrepreneur ranks the iPad Mini 3 as the top tablet for 2015. Every year, new tablet products are introduced into the tablet and telecommunications market. They vary in specs and of course their price. Advancement in technology has seen new products coming, and every products comes with an added advantage to its predecessor. In this article Issa Asad, Florida-based CEO and technology entrepreneur, will explain some of the newest tablets of 2015. These are the best tablets for 2015: Issa Asad’s top 5 ranking. This is one of the top tablets available in the market. It is the newer among the iPad mini generations. It is only $100 USD more from iPad mini 2. It has an ID fingerprint sensor that is a replacement of the normal home button. It is offers a new gold color to match the iPhone 6 or iPhone 6 Plus. It is very close in appearance and specs with iPad Mini 3. The two tablets are almost identical in features. Despite being an older device, the iPad Mini 2 is still a great device. This tablet is perfect for those that want most of the features in the iPad Mini 3, but do not want to spend the extra $100. This is a small tablet that came into the market in 2013. This 7 inch Nexus tablet is an improvement of the earlier model, Nexus 7, which came out in 2012. Despite its low weight of as less as .57lbs, this tablet packs reasonable specs such as 1.5GHz quad core processor. It has a RAM of 2GB, and comes with 16GB or 32GB of storage. Unlike it successor, Nexus 9, which has a boxier aspect ratio of 4:3, Nexus 7 has an aspect ratio of 16:9. This makes its widescreen to have a display of 1920 x 1200 with a PPI of 323. This is ideal for everything from games to movies. Samsung Galaxy tablets have moved from small to big with the Galaxy Note Pro 12.2 tablet. Although it may look too big to some, the Galaxy Note Pro 12.2 is good for others who like the big tablet models. It specs include: a 2.3 GHZ quad core processor, 3GB RAM, and S pen. The S Pen allows this tablet to be idea for business owners and digital artists who value bright, large screens. Apple’s thin iPad Air tablet is still one of the top tablets to have. This tablet was spectacular a year ago before the invention of iPad Air 2. 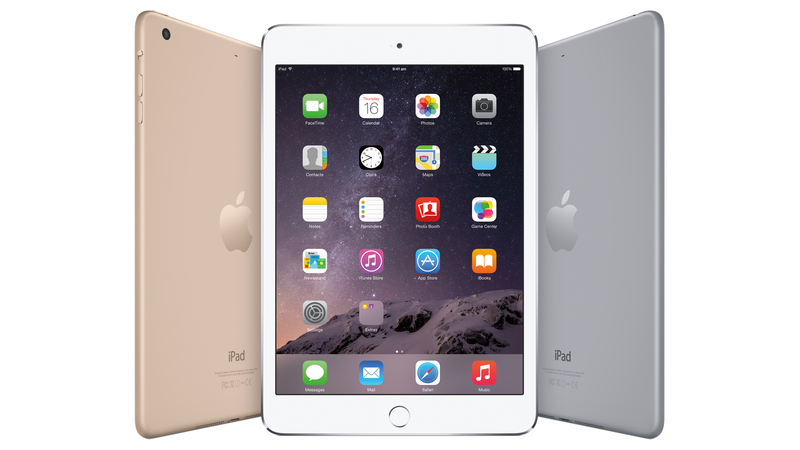 Despite the presence of the iPad Air 2 and the iPad Mini 2 and 3, the iPad Air is still competitive. It has an A7 processor and a 9.7 inch screen which is 2048 x 1536 and a PPI of 264. It is available at $100 USD cheaper in comparison to the iPad Mini 3.